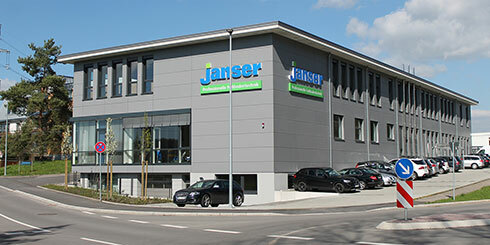 Janser has been supplying machines and tools to the flooring and associated industries for over 50 years, the company originally being founded near Stuttgart in southern Germany. Now the company has a worldwide network of subsidiary companies and agencies. 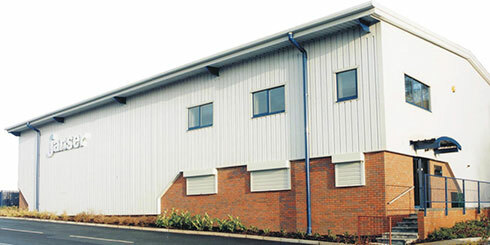 Janser UK was launched in 1986 and from it's original roots in Birmingham, moved in 2002 to a purpose built facility on Coombs Wood Business Park in Halesowen,West Midlands. Janser as well as it's own manufactured products,draws from an established range of leading European and US tools manufacturers. We pride ourselves on offering the widest and most comprehensive selection of machines and tools to the flooring market - and place emphasis on making sure we're first to bring new, innovative tools/machinery, to UK installers. Product development and the search for new products is an on-going process. We have always and will continue to produce high quality product catalogues, currently, Catalogue 112, and "BASICS - issue 4" - and this web-site we hope is a useful tool for learning more about the Janser range.